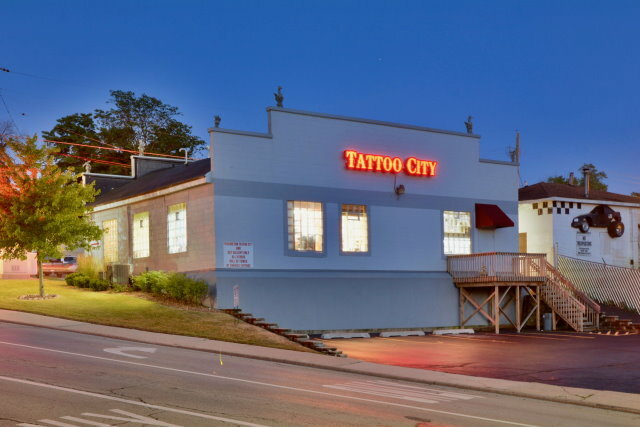 Established in 1994 by owner and artist Larry Brogan, Tattoo City has grown into one of the premier Tattooing establishments in Illinois. We have moved to our new location at 1601 State Street in Lockport, IL and have a great big Art Gallery called the Flower of Life Gallery where we host several art shows a year as well as paint parties and art classes. We specialize in "Customer Satisfaction" by providing people with the best quality work at reasonable prices in clean, comfortable and friendly surroundings. The shop is located just 30 minutes South West of Chicago in the historical town of Lockport, just minutes from I-355 and I-80 and is easy to reach from all the surrounding suburbs. We can also custom design wonderful tattoos from your ideas or you can bring us your own artwork for that special "one of a kind" tattoo. 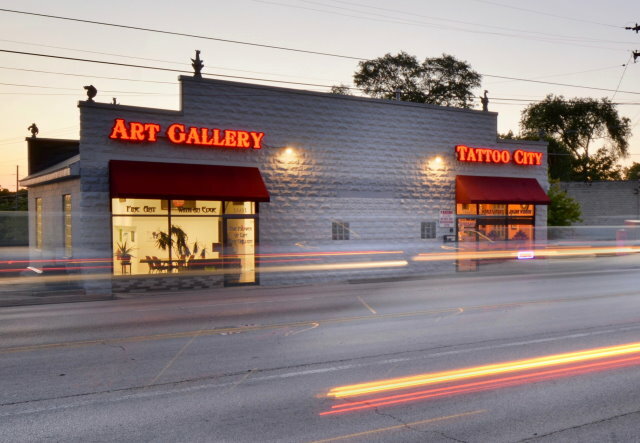 Tattoo City features Award Winning artwork by some of the most talented artists in Chicagoland. 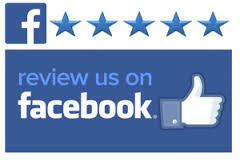 Enjoy your tour of our web site and feel free to e-mail us with any questions, comments or suggestions. PLEASE DO NOT PARK in any neighboring lots or you may be towed. If our parking lot is full please use the train station parking lot 1/2 block north of us on State Street. We are open noon till 8pm 7 days a week. We accept Cash, Visa, Mastercard, Discover, American Express and Debit cards. NO Checks!!! We pride ourselves in maintaining the cleanest, sterile and sanitary conditions for your safety. All artists have completed bloodborne pathogens training. Tattoo appointments can only be booked in person with a consultation and a deposit. 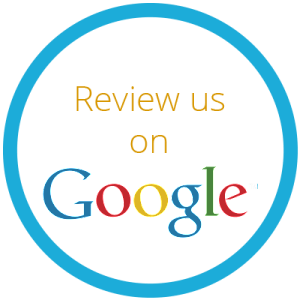 Be sure to research our artists work and style before scheduling a consultation. Walk-ins are welcome but subject to artist availability and is first come first served. You must be over 18 years of age to be tattooed. We DO NOT do body piercing or sell piercing jewelry.